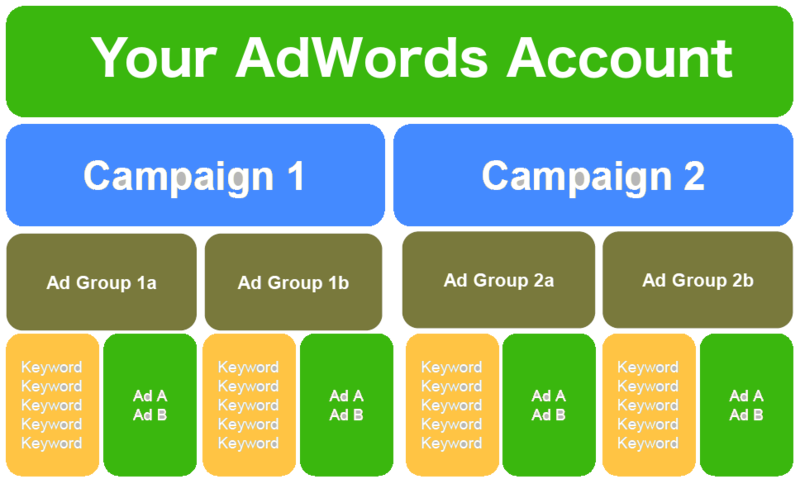 Have you optimized your Google AdWords campaign? If not, you may be missing out on a lot of business. PPC (Pay-Per-Click) advertising can be a crucial step for building your business. You will gain new customers, and generate leads. Creating a “results-oriented” Google AdWords campaign is a crucial. It is a powerful part of a winning digital marketing strategy. Are you ready to get started with PPC advertising? 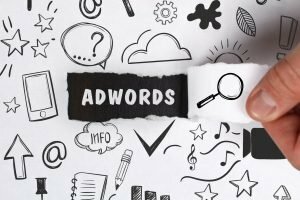 These 9 tips will tell you what you need to know to create a Google AdWords campaign that works. To begin with, you need to set a clear goal for your AdWords campaign that is both attainable and specific. Know what you would like to achieve with your campaign and be very clear about it. How many people do you want to click on your ad? How many people do you want to sign up for your email list? 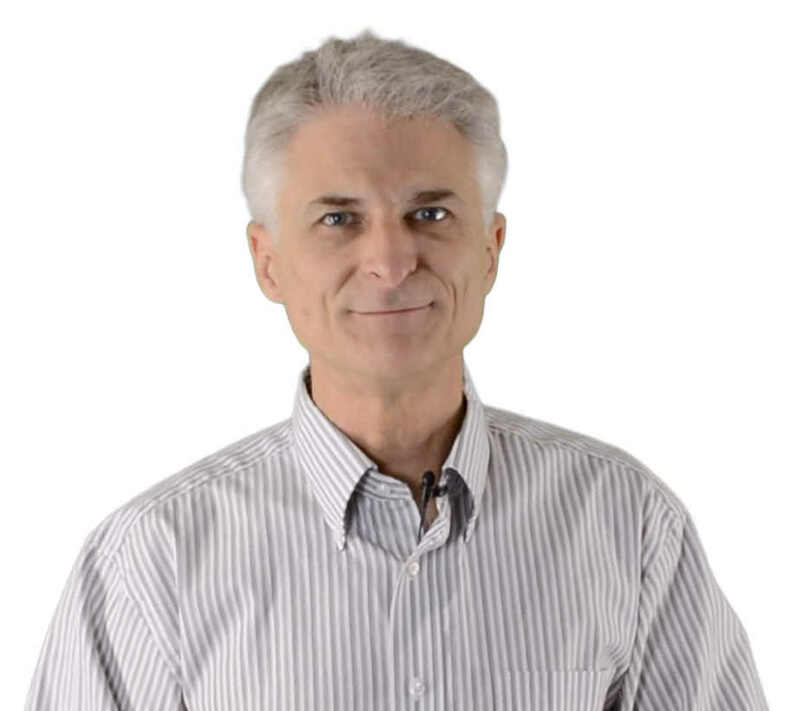 You also should also have a specific image of who you are trying to reach with your ad. Who is your ideal customer? Identifying your goals and target audience is essential to developing your campaign. Having those will help you clearly focus every other part of the advertising process. Adwords gives you a lot of options for targeting the specific customer you want, so don’t let them go to waste. Set your target customer’s location and buying habits. You can also target your ads by choosing the category and type of website your ad will be displayed on. You should also perform adequate keyword research using Google’s Keyword Planner. Then use exact match, phrase match, and broad match targeting to show your ad to a right people. As a general rule, it’s a good idea to bid more for exact match keywords and bid less for broad matches. If you’re going to invest in an AdWords campaign, make sure the ad itself is up to snuff. Make sure that anybody who sees your ad will know exactly what they will be getting by clicking on it. Ensure that the ad copy is crystal clear, simple to read, and provides a clear call-to-action (CTA). If the ad is image-based, make sure that it looks professional and is high-quality. Follow all of Google’s recommendations and requirements and make sure to create the right image sizes for your ads. When someone clicks on your ad, you should send them to a properly optimized landing page. Your landing page must be tuned to reflect your ad. get the most out of their interest in your business, without asking for too much, too soon. Your landing page should have excellent copy and a clear call-to-action. A visitor should know exactly what you want them to do. Even what their next step should be when interacting with your business. It is important to make sure that the landing page is relevant to the ad that you show. Nothing is more frustrating for a visitor than clicking on an ad only to find that it leads somewhere they weren’t expecting. With so many users on mobile these days, it would be a huge mistake to disregard its importance. Optimizing your ads for mobile devices is becoming a rule. You should be marketing your business to mobile users as well as people using a desktop computer. Google is giving more and more preference to mobile-enhanced ads. It is highly recommended that your ads can be easily viewed on mobile devices. Don’t forget that your landing page needs to be mobile friendly as well! By attempting to reach mobile users you’ll be opening up a whole new range of potential customers who will see your ad. Optimizing your PPC campaign for exact match, phrase match or broad match keywords is important. Doing so, will improve your audience targeting. But be sure that you don’t forget to make use of negative keywords as well, to keep unwanted clicks to a minimum. Negative keywords are keywords that you don’t want to appear in any search results your ad is shown to. For example, if you use a negative keyword such as, “easy” your ad won’t be shown for a search that contains that word. Using the above keywords types along with negative keywords can help keep a focus on your target audience. Doing that ensures that your ad is only shown only to the right people. Retargeting is an often underused method for reaching those who have visited your site but have not yet purchased from you. To use retargeting, you simply integrate your Google AdWords account with Google Analytics. This will allow you to begin using this powerful tool. Retargeting allows you to show ads to only the people who have already visited your site. It’s well known that it costs much more to gain a new customer than to keep one that you already have. It’s also true that a potential customer may need to come across your message multiple times before they decide to act. This is where retargeting really makes a difference. A retargeting campaign can be a great way to stay on a potential customer’s radar. Or encourage additional purchases from someone who is already familiar with your services. You may not have the perfect ad campaign right out of the gate, and that’s okay. But that’s why it’s important to always be testing your campaign, your keywords, and your ad copy. Making changes based on the results you get is called refining. By A/B testing and tweaking an ad over time, you will be able to improve your ad. You can make sure that it is optimized for better and better results over time. However, it’s important to only do one change at a time, rather than multiple changes at once. Making one change at a time will allow you to know exactly what tweak was effective in improving your click-through-rate (CTR). 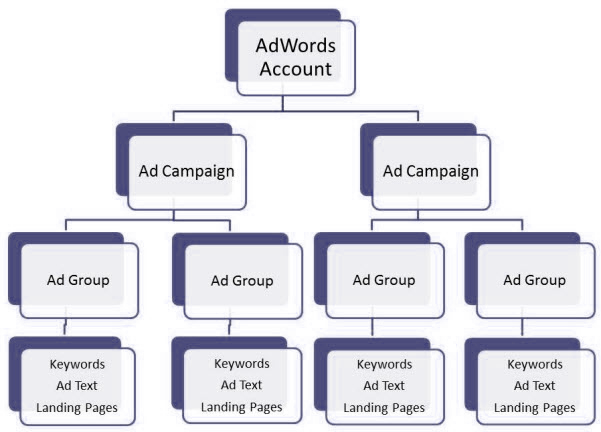 PPC advertising isn’t a “set it and forget it” strategy. Marketing properly means that you’re examining the results of your AdWords campaign, regularly. Is your ad getting clicked on? Are the visitors taking an action once they arrive at your landing page? Make sure you track your results as closely as possible. Doing so will give you insight. You will be able to do more of what works and drop unnecessary ads or keywords. Adwords campaigns are never truly complete. The process of testing and refining is part of marketing and is ongoing. There is always more to do and results are always changing. Trends need watching, and ads need tweaking. However, you can optimize your ad to a great extent by following the tips above and continuing to work on your campaign over time. Would you like help with your AdWords campaign or your internet marketing strategy? 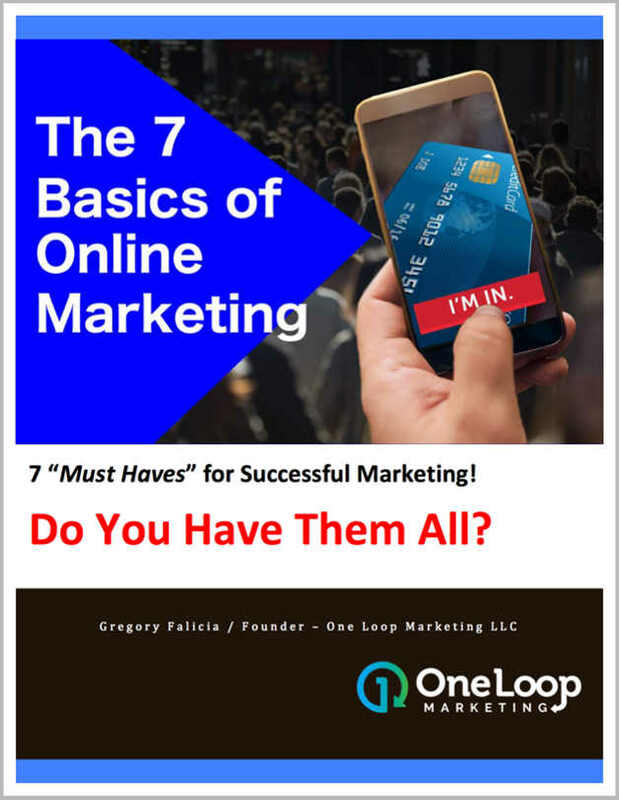 Get Started Today today for more info on how One Loop Marketing can help you. Just click the “Learn More” button below. 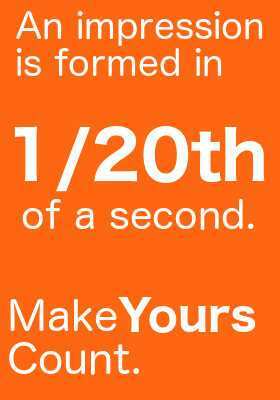 Studies show that people form impressions in just 1/20th of a second. The fact is, that time could be even shorter. Eye tracking studies show that it takes 2.6 seconds for a user’s eyes scan for what Attracts them. Our ability to Connect You to Your "Ready Buyer" with that critical First Impression makes the difference. We Drive More Customers to Your Business. There are an almost unlimited number of different marketing tactics and strategies . . .
Click "Start Here" below and Let's add some Rocket Fuel to Your Business. Driving new leads to businesses..